Two Great Locations…One Amazing Community! Affordable, quiet country setting with beautiful meadow views, Shelby’s Landing features 1 and 2-bedroom homes. 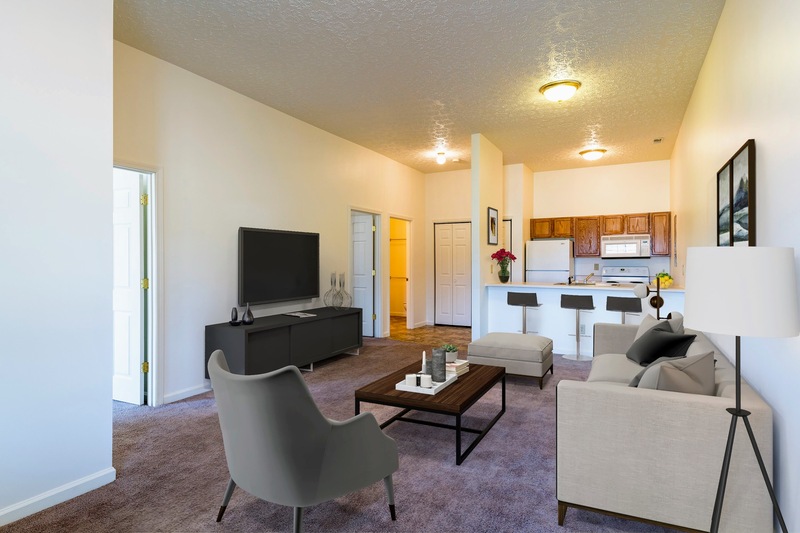 Each home is equipped with large open floor plans, vaulted ceilings, in-home washer & dryers and large walk-in closets. 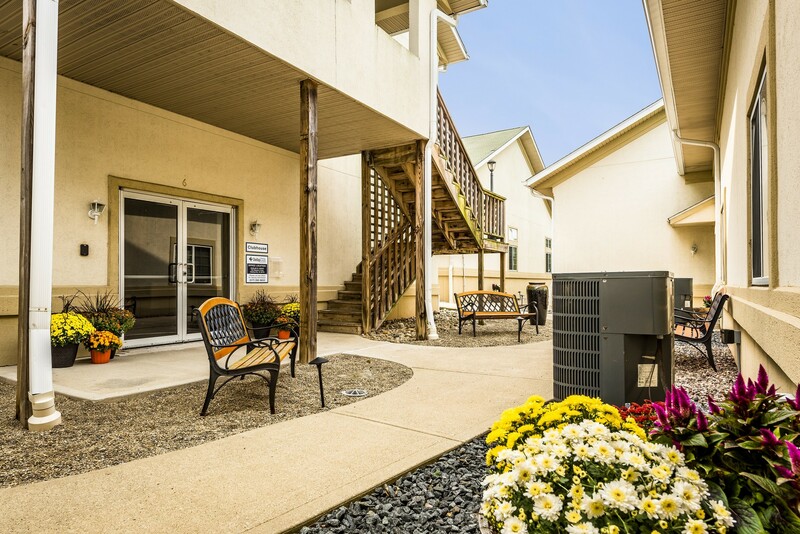 Sit outside and enjoy the tranquil surroundings on your private front patio. 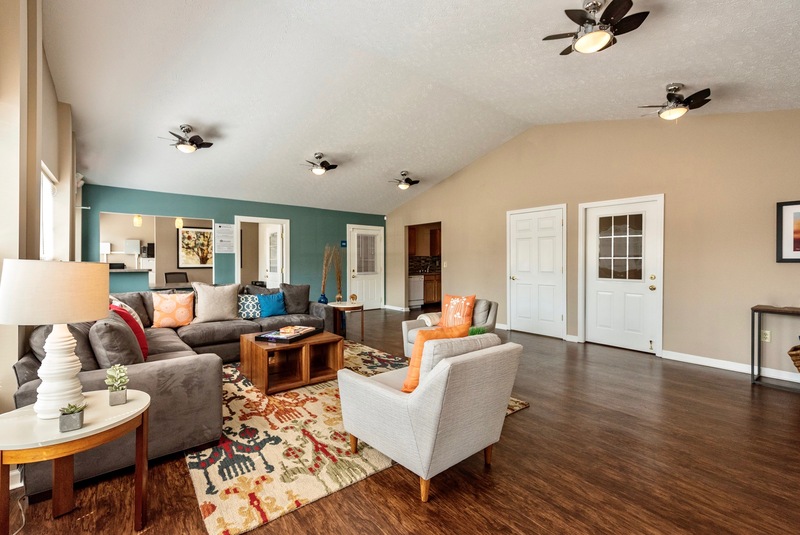 Enjoy this historic rehab featuring a clubhouse and fitness center. Shelby’s Landing is just a short drive from the hustle of downtown Shelbyville making this a perfect place to call home. 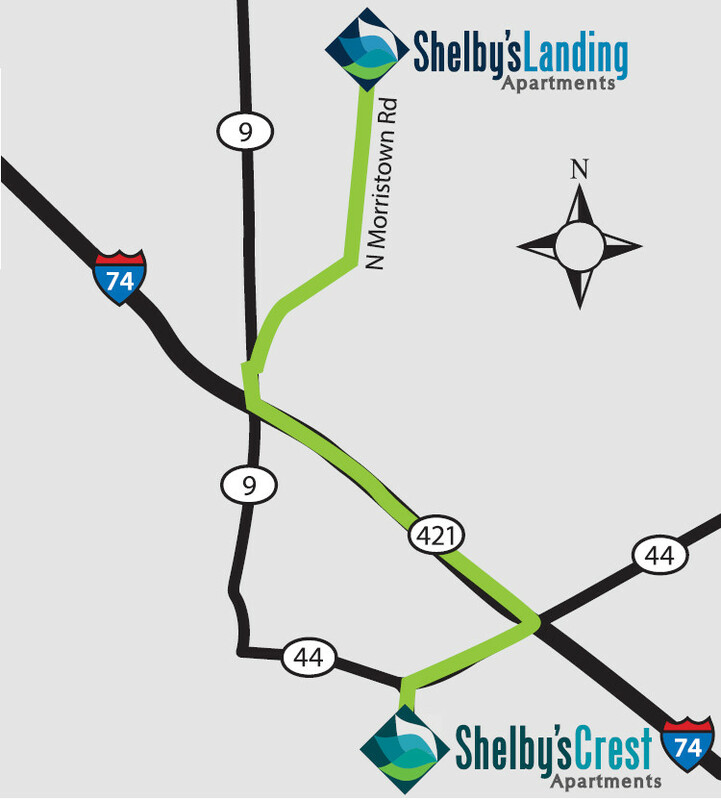 Located in the hustle and bustle of Shelbyville, Shelby’s Crest is the premier choice for affordable living. Just around the corner are shops, dining and entertainment to make this location a commuter’s dream. 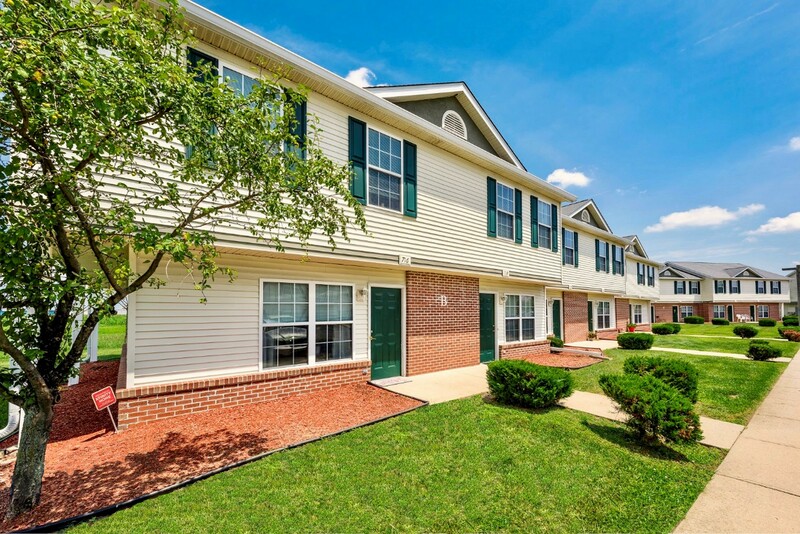 In walking distance from Kroger, Buffalo Wilds Wings, Dairy Queen and many other local establishments. 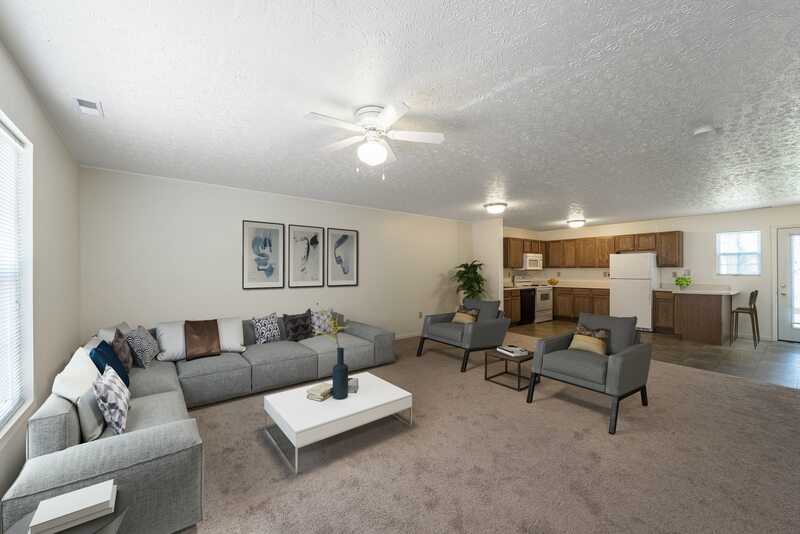 Enjoy 1, 2, 3 and 4-bedroom floor plans with in-home washer & dyers, private entry and single & two-level living. 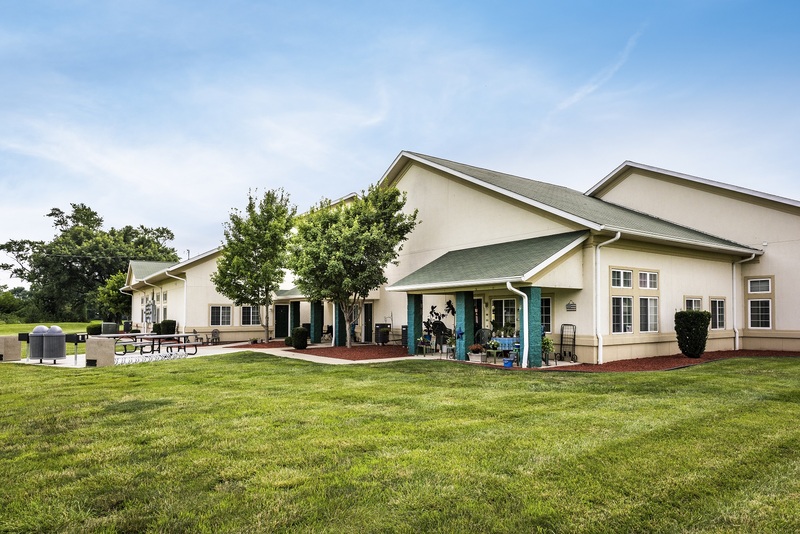 Shelby’s Crest has amazing amenities such as clubhouse with fitness center, basketball court, playground and tennis court.